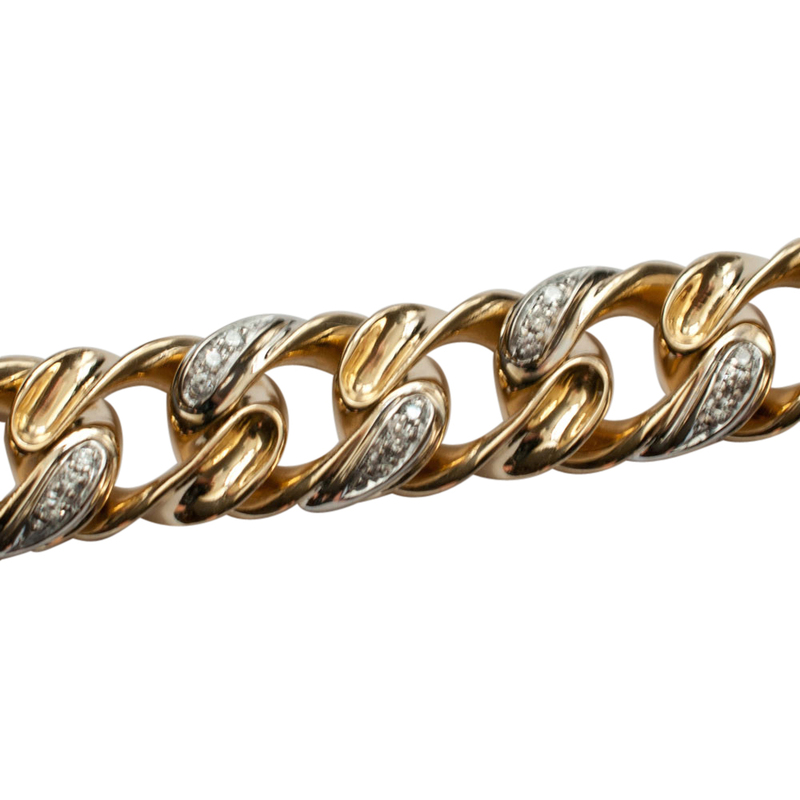 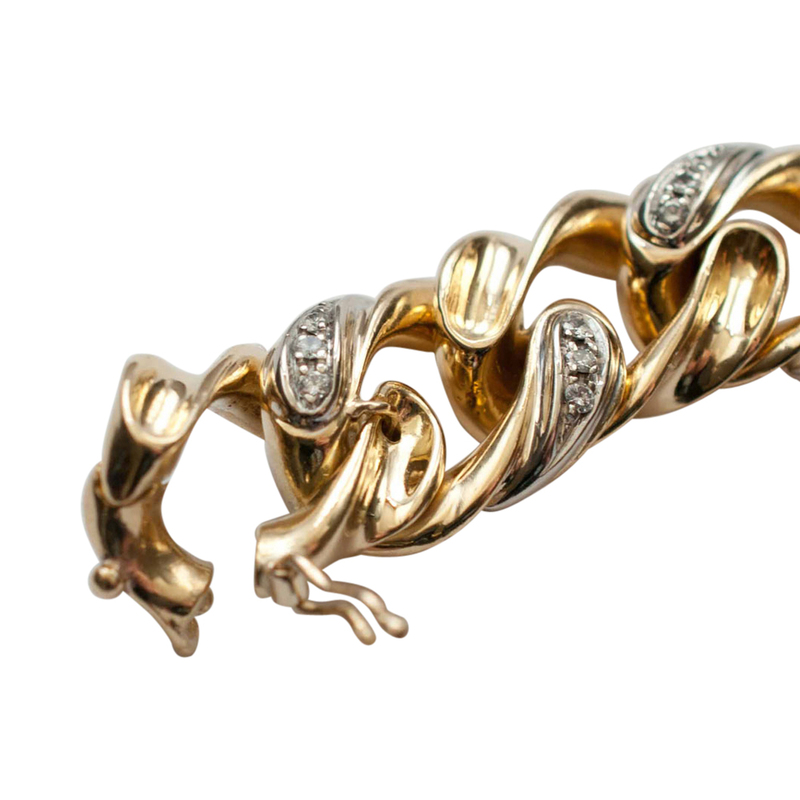 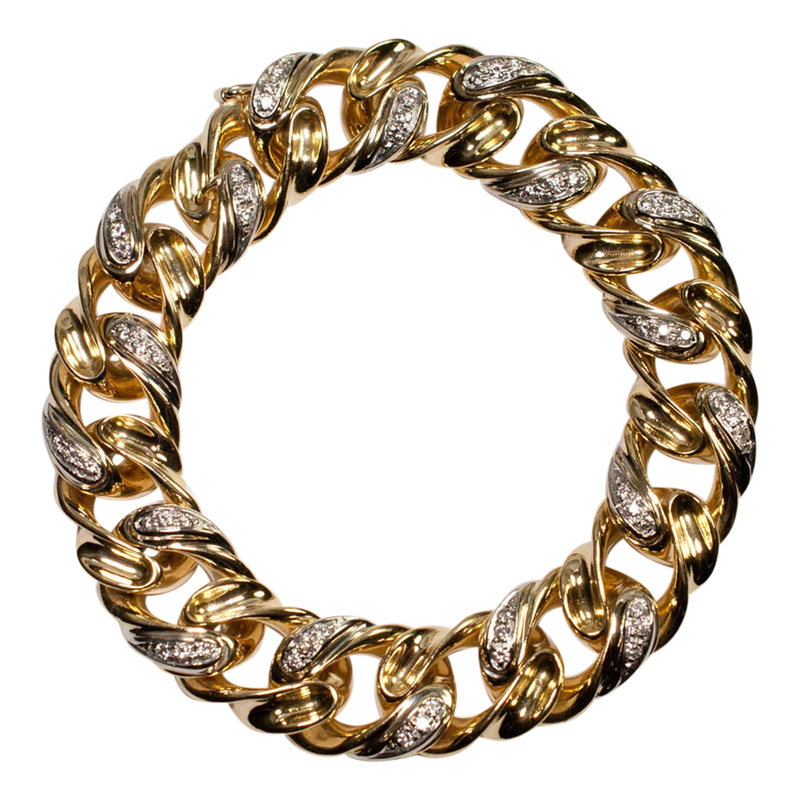 Heavy 18ct gold and diamond curb link bracelet by Tiffany & Co; the links are alternatively gold and diamond set, each diamond link having 3 8-cut diamonds weighing a total 1.10ct. 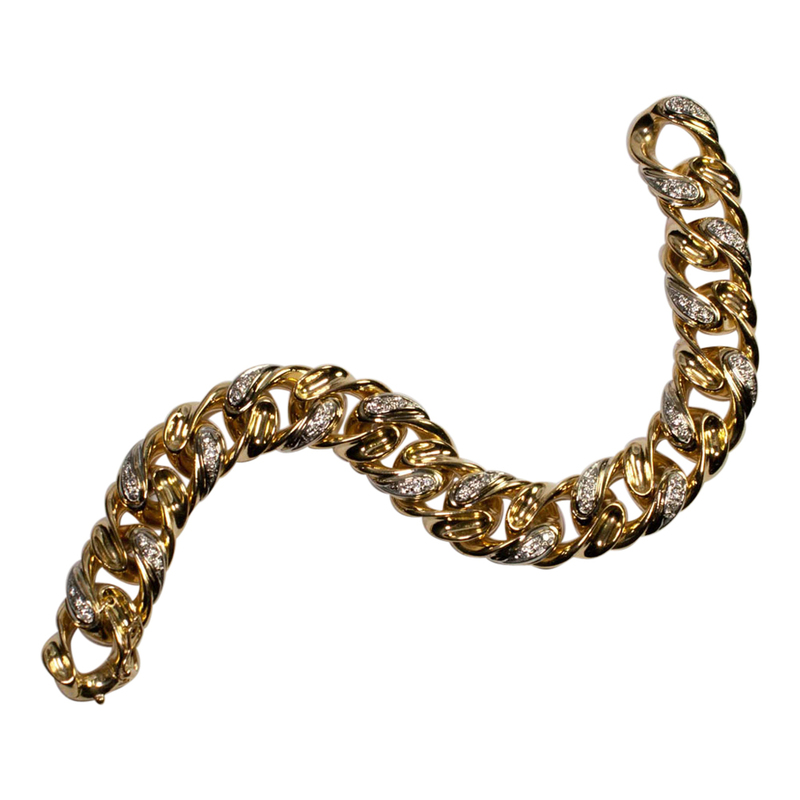 The bracelet opens and closes by the end link which opens and locks into the other end forming an invisible clasp; in addition, there is a figure-of-eight security lock. 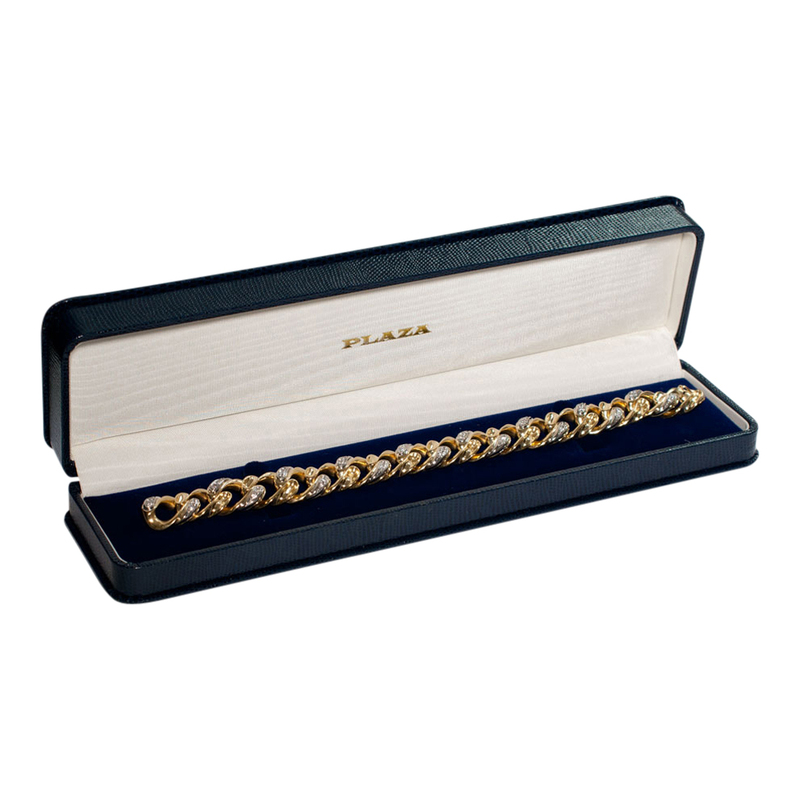 Measurements, 19cms long x 1cm wide; weight 71.89gms. 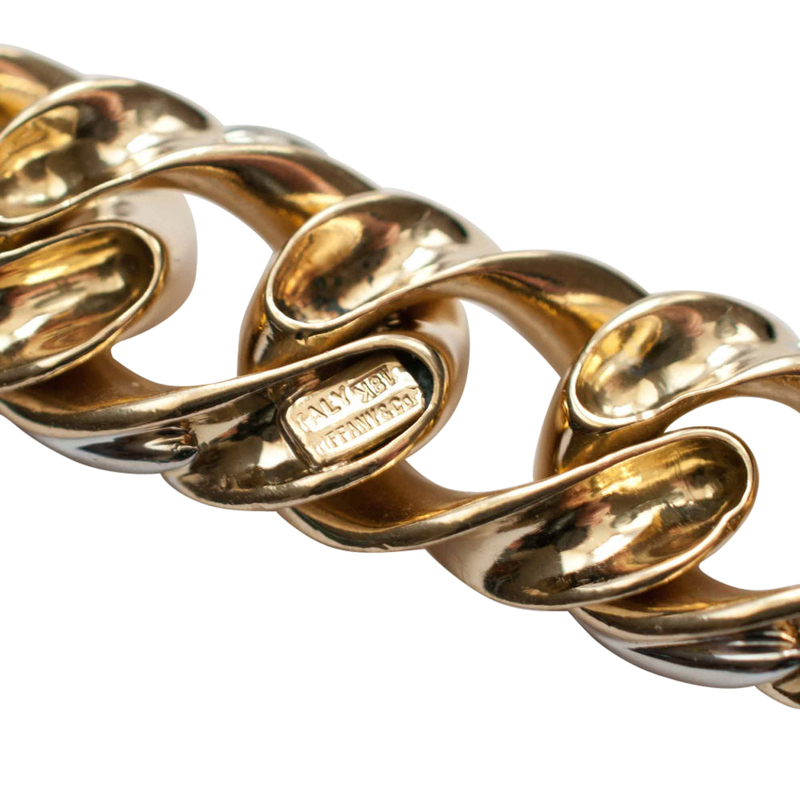 Stamped Tiffany &amp; Co. 18k, Italy. 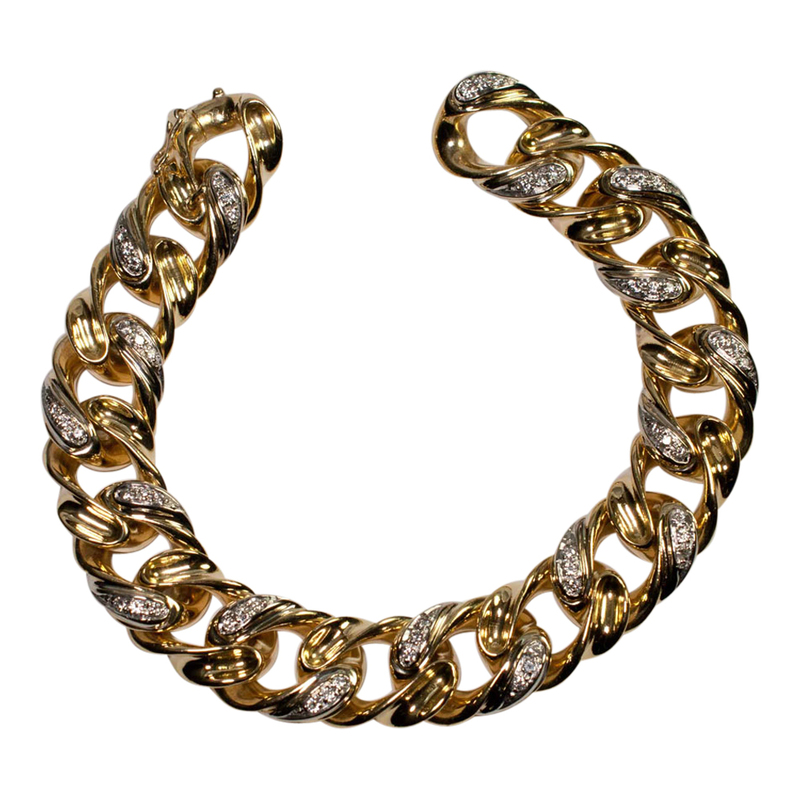 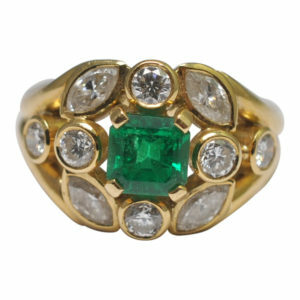 This bracelet has been professionally re-polished and is in excellent condition. 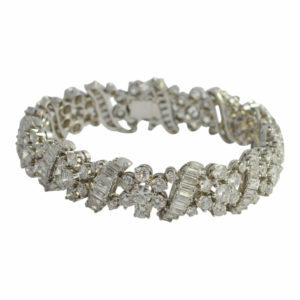 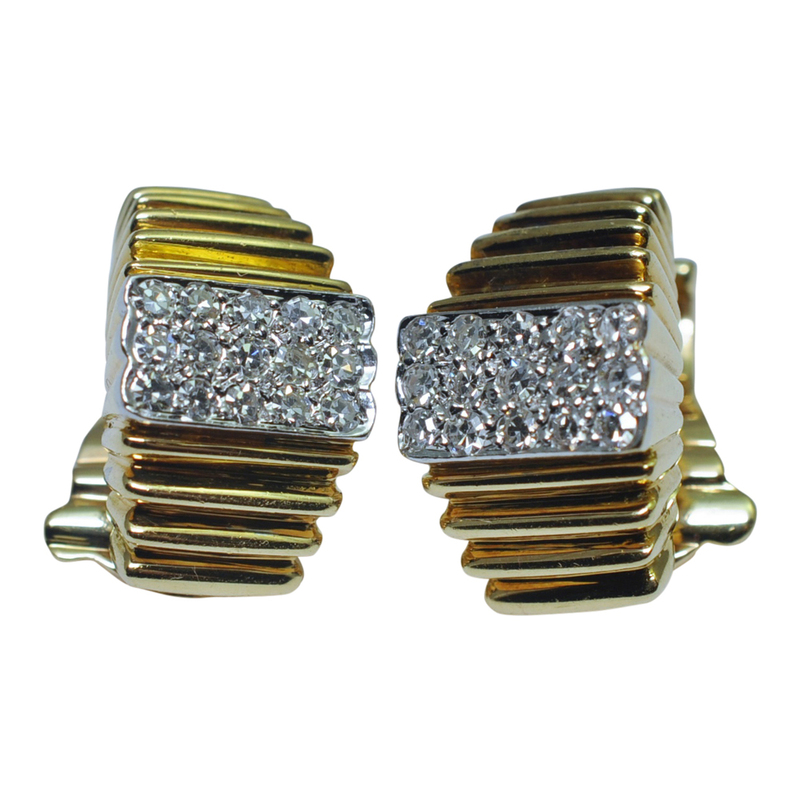 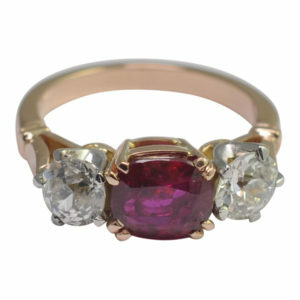 SKU: E089 Categories: Bracelets, Diamond, Gold, Tiffany Brand: Tiffany.